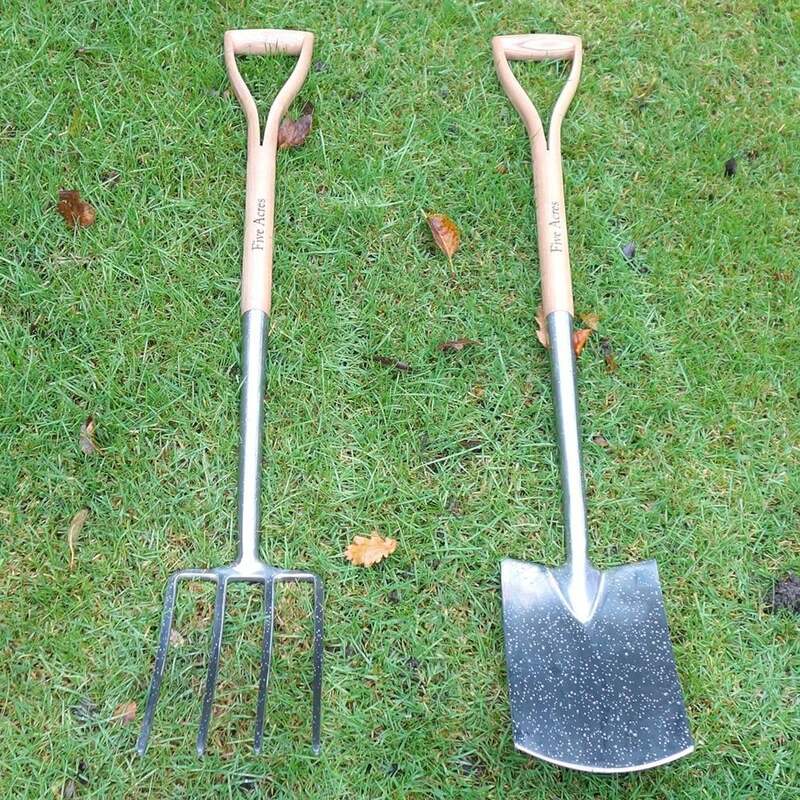 This digging fork and spade set are the perfect tools for planting trees. They are both made from high quality stainless steel and the spade features an ergonomic tread. The responsibly sourced FSC certified Ash wood handles are both strong and lightweight. These top quality gardening essentials won't let you down. We think they also make an excellent gift.